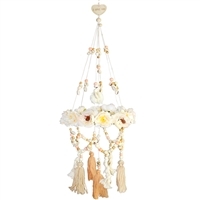 No matter which beachy locale you are in, beach house décor incorporates many of the same elements, like shells, rope, marine animals and wood. 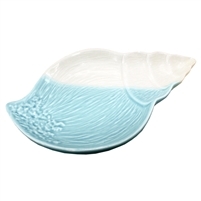 Seashell home accessories, like decorative bowls and dishes for storing fruit or shells, are a must-have style element of coastal décor. Decorative holders for small vases and candles contribute to a warm ambiance that inspires connection. Our selection of nautical décor blends warm tones like sand and cream with cooler colors like sea foam, navy and aqua, making items ideal for summer vacation souvenirs as well as year-round beach house decoration. Ceramic nautilus shell. 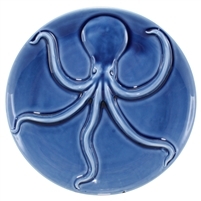 Marine blue glaze. Little porcelain shell tray. White and aqua. 1 Dozen. Gorgeous porcelain shell with amazing detail! Perfect for a small plant or candle. Image in catalog show shell sitting on its side. Order increment is 6, 12, etc. 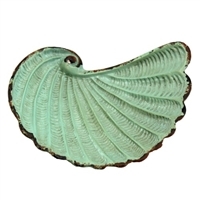 Small antique nautilus shell tray. Comes in sage green. 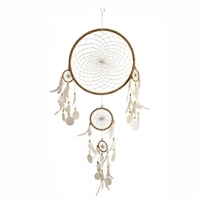 Elegant large multi dream catcher with hanging capiz shells. 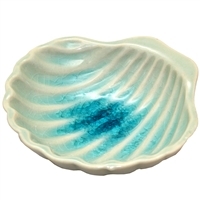 River Water Shell Dish. 1 dozen trays.